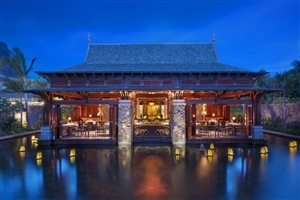 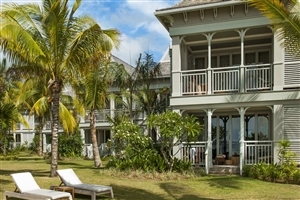 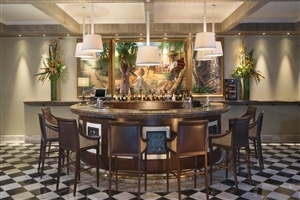 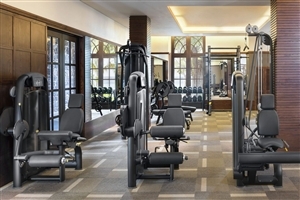 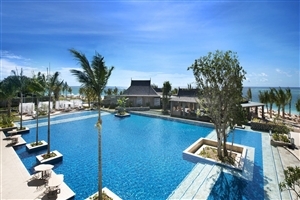 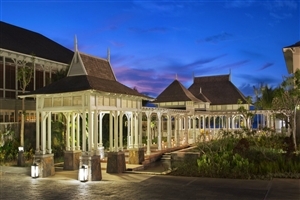 Treat yourself to uncompromising standards of luxury in a breathtaking setting with a stay at the St. Regis Mauritius. 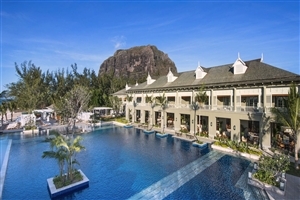 Situated on the pristine sands of the Le Morne coastline, St. Regis brings its renowned brand of quality and elegance to a spectacular location, making it an outstanding choice for a dream Mauritius holiday. 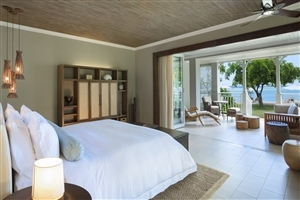 Reside in comfortable and sophisticated guestrooms and suites, many of which face onto the Indian Ocean, and enjoy superb facilities, including the acclaimed Iridium Spa and a beautiful beachfront swimming pool Guests will also enjoy excellent dining options, with restaurants that offer only the finest in culinary expertise. 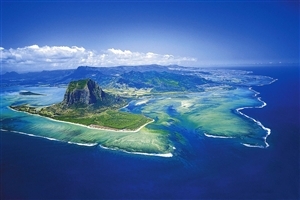 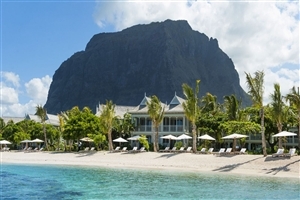 Discover the paradise that awaits you on an unforgettable Mauritius holiday with a stay at the lavish St. Regis Mauritius, located on the breathtaking Le Morne coastline. 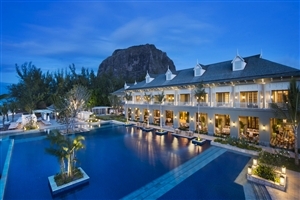 Bringing the renowned St. Regis brand to a setting of extraordinary natural splendour, St. Regis Mauritius blends superb standards of quality and luxury into a beautiful location of tranquil lagoons, pristine beaches and soaring mountains. 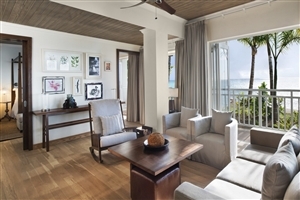 Admire your surroundings from one of St. Regis Mauritius’ sophisticated guestrooms and suites, most of which overlook the Indian Ocean, before indulging yourself at the Iridium Spa, in the sumptuous swimming pool and on Le More Beach. 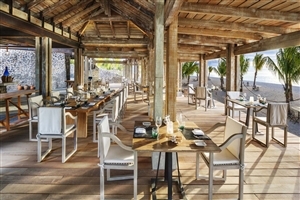 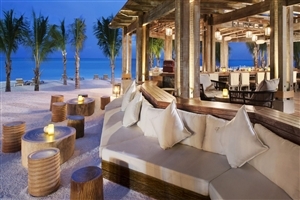 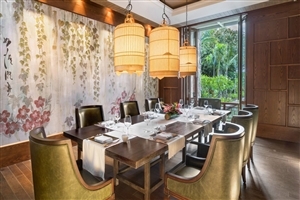 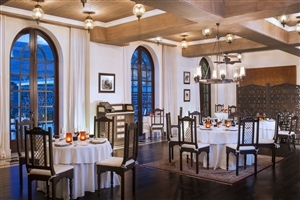 St. Regis also offers an excellent selection of dining options, most notably Inspiration, with its custom-made menus for you, and the Le Manor Dining Room, which fuses elegant French cuisine with flavoursome Mauritius hints. 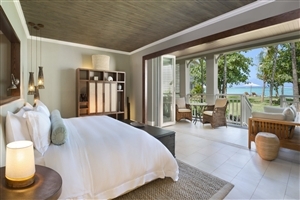 The Beachfront Junior Suite at St. Regis Mauritius offers 75aqm of accommodation space in a location overlooking the Indian Ocean from the expansivebalcony. 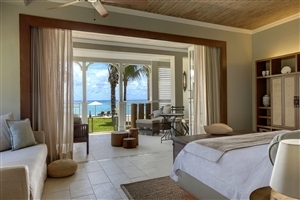 Features include separate sleeping and sitting areas, plus state-of-the-art technology. 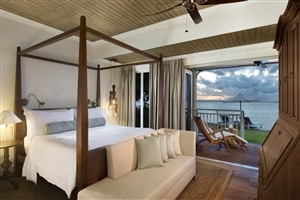 The Manor House Ocean View Suite at St. Regis Mauritius offers 142sqm of accommodation space and enjoys breathtaking uninterrupted views of the Indian Ocean from the private balcony or terrace. 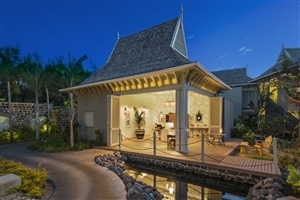 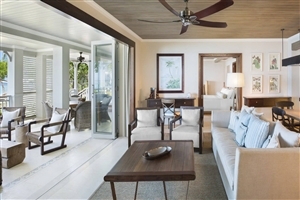 Features include a living room and a dining area, plus a bathroom with an en-suite spa area with two massage tables and a standalone oval bathtub. 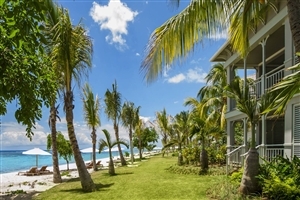 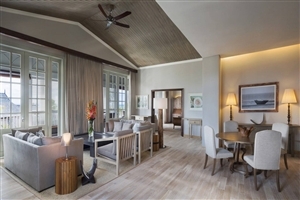 The Beachfront St. Regis Grand Suite at St. Regis Mauritius offers 170sqm of accommodation space and overlooks the Indian Ocean from the expansive outdoor terrace or balcony, furnished with a dining table and a daybed.